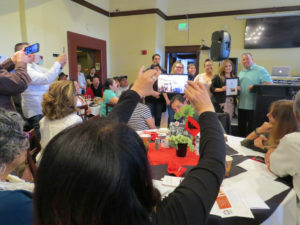 Above left: Cecelia Ponzini takes a photo of her daughter, Dori Prado, Chill-Out Youth Group founder, who was honored as a Community Champion. Above right: Aaron Martinez shows off his first-place artwork. The South Valley’s community came together to honor those who share the spirit of Cesar Chavez. Educators, students, government officials and activists received awards at the annual Community Champions breakfast organized by CARAS Saturday, March 31, which would have been the civil right leader’s 91th birthday. 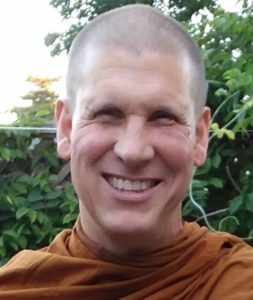 Based in Gilroy and serving southern Santa Clara County, the nonprofit CARAS stands for Community Agency for Resources, Advocacy and Services. 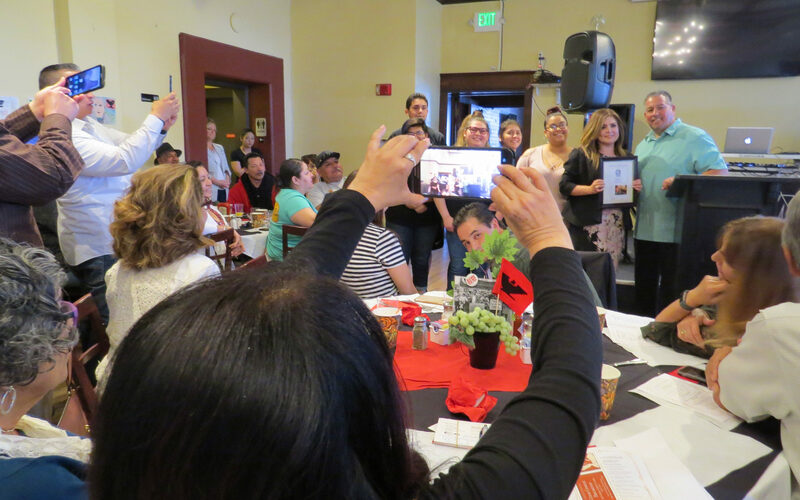 Board member Ernesto Olivares reminded the audience of about 100 in the Old City Hall Restaurant banquet room that Cesar Chavez’s impact as a leader for humanity lives on through the actions of people who stay involved working for social justice. The first-place Cesar Chavez essay award winner was South Valley Middle School eighth-grader Andrea Sarabia. 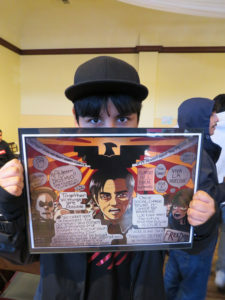 The first-place Cesar Chavez art winner was Mt. Madonna School senior Aaron Martinez. Receiving their award, Morgan Hill residents Adam and Laura Escoto described how proud they were of their activities for social justice. Adam described a San Jose march he participated in when he was a teenager. 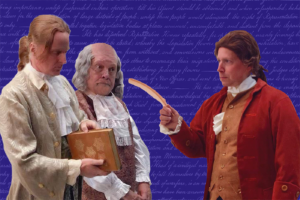 The remark received a heavy round of applause. Laura described how the baton of social justice is now being taken up by the next generation. 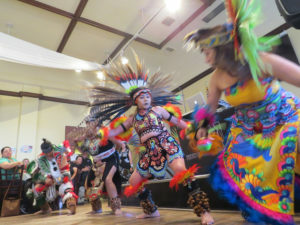 Traditional Aztec-style dancers entertain guests at the CARAS awards breakfast. As the Lifetime Achievement recipient, Hollister-based attorney Elvira Zaragosa Robinson described how Chavez transformed her views of social justice as a young college student at San Jose State University.